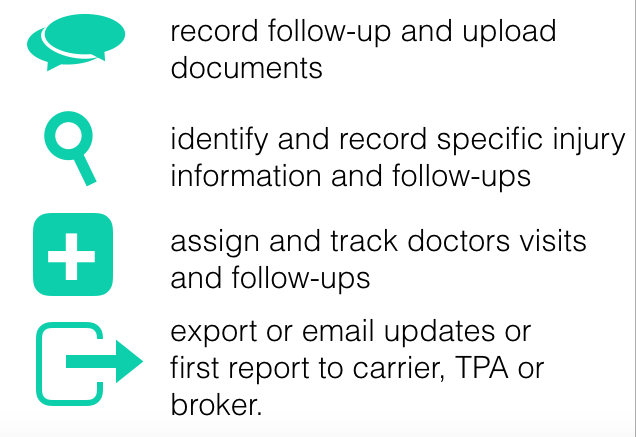 Learn How the Aclaimant System Improves Workplace Injury and Accident Reporting, Tracking, and Follow-up. A member of our team will be in touch to schedule your personal demo. And don't worry, we'll never sell your email or SPAM. "We believe the only real way to control your insurance cost/exposure is active management, especially in the staffing industry. Every risk we write gets the aclaimant system, it's the best way we've found to manage the inherent complexity and multiple locations that staffing firms face as part of their business!" 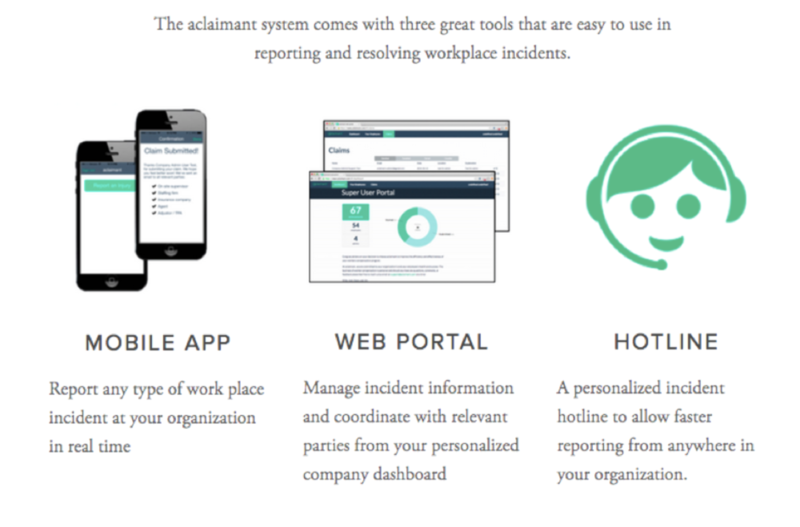 After an incident occurs, aclaimant helps with documentation, triage, and organization. Ready to See The Aclaimant System? For More Information please reach out to Nicki Colosi Trilling, CPCU by email at nicki@ntrilling.com or by phone 508-353-2141.